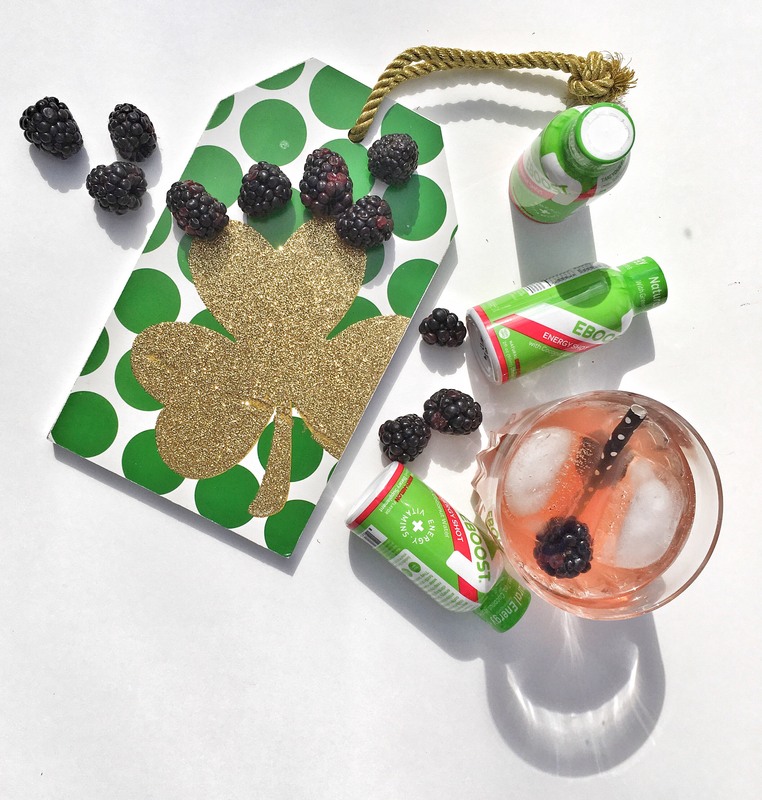 To celebrate St. Patrick’s Day, one doesn’t have to drink green beer. 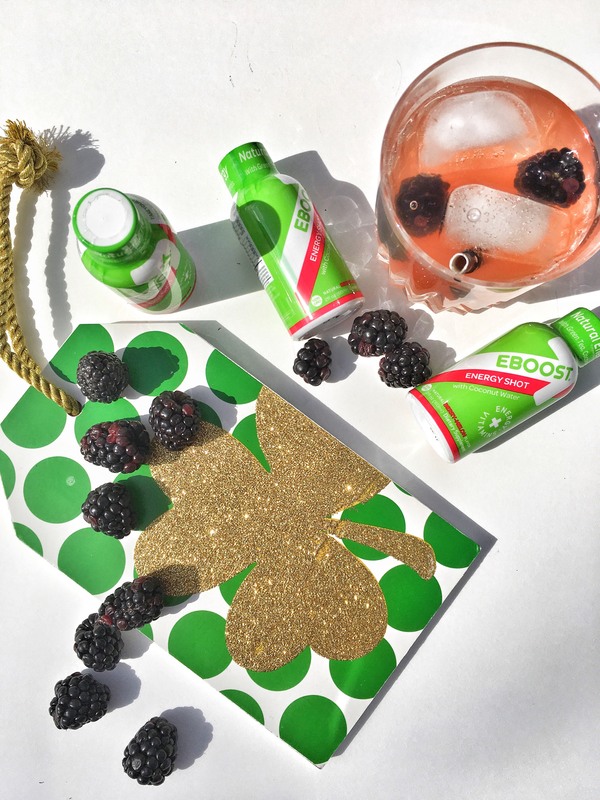 The green beer never tastes all that great anyway. 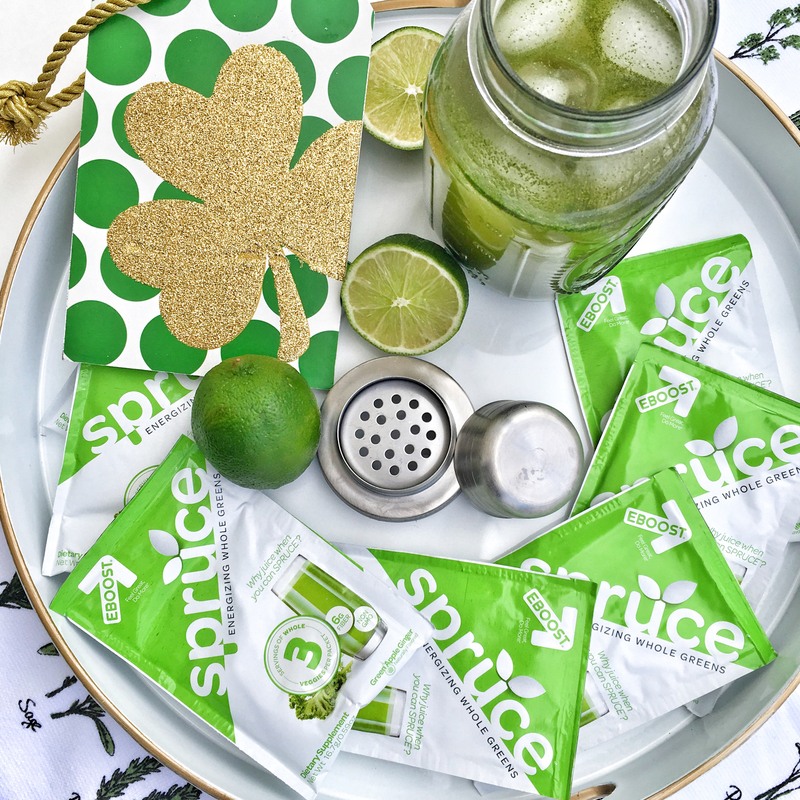 Instead, we have come up with some delicious cocktail recipes to celebrate the day with that still pay homage to celebrating the day with a green drink. 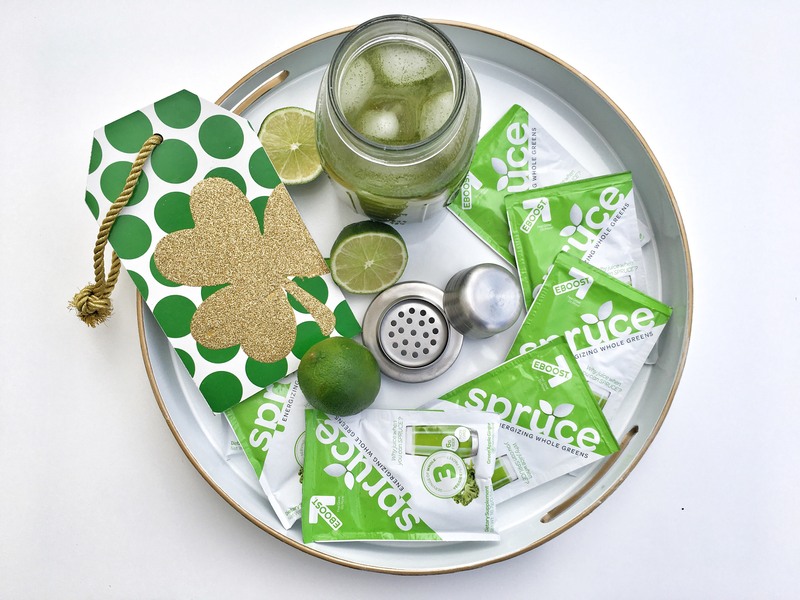 Lucky for us, one of our products happens to be green in color so no artificial dyes in these tasty sippers. Combine and stir ingredients. Serve on the rocks. Garnish with lime wedge. Serve with a side of kisses. Chop 6 of the mint leaves or muddle with stevia and water. Combine all ingredients and stir. Serve on the rocks. Garnish with remaining mint leaves. Combine and serve on ice. Garnish with berries.